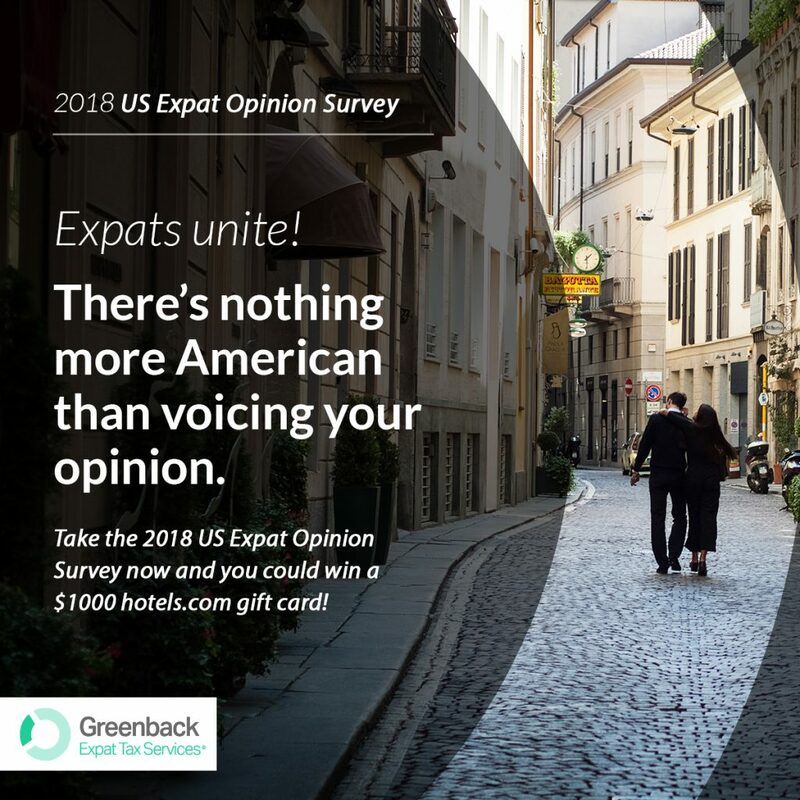 Greenback Expat Tax Services announces the launch of its 2018 US Expat Opinion Survey, open until May 15, 2018, to the nearly 9 million American expatriates around the world. 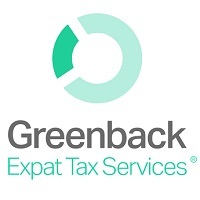 Greenback, which specializes in providing tax services and consulting for 8000+ US expats living in over 212 countries and territories, is conducting the survey to discover expats’ views about US taxes, tax reform, FATCA regulations, Foreign Bank Accounting Reporting requirements, citizenship renunciation, government representation and more. Last year’s survey compiled responses from over 2,100 expats, and the findings were consistent with prior years of Greenback survey data: expats are disappointed by their representation in government, and most do not agree with the current system of taxation. This year, the survey delves deeper into the political concerns that affect Americans living overseas. Expats can access the survey here. Once the survey ends, Greenback will compile the findings to share with journalists and other expat advocates. This information can be obtained by emailing info(at)greenbacktaxservices(dot)com. Greenback will also be selecting one survey responder to win a $1,000 Hotels.com gift card to show appreciation for the feedback. 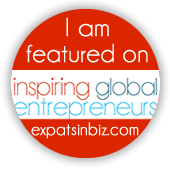 Greenback Expat Tax Services makes life better for Americans living abroad by taking away the anxiety and hassle surrounding US expat taxes. Greenback understands that filing US taxes while overseas can be daunting, but Greenback was founded on the belief that it doesn’t have to be that way. Greenback’s expat-expert CPAs and IRS Enrolled Agents help expats navigate a complex system in a way that makes sense for their individual situation. For more info, contact: info(at)greenbacktaxservices(dot)com or visit http://www.greenbacktaxservices.com.